Unlike the hunt-style fever you get when procuring fashion, buying beauty products requires a lot more prior knowledge and consideration. It’s less conquest and more competitive sport – and Beauty Editors are The Olympians. 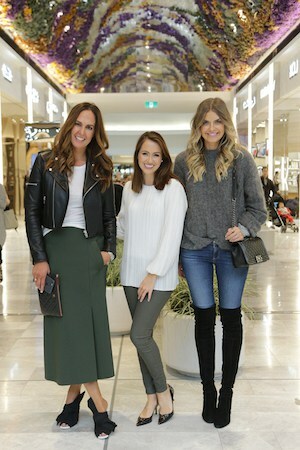 To help you hone your purchase prowess, Sigourney jumped on a plane to Melbourne to check out the new “Beauty Garden” at Eastland Retail Destination in Ringwood, and laid out her best shopping practices along the way. It sounds obvious but picking the correct formulation for your skin and shade for your colouring is paramount – and many women actually get it wrong. Even beauty editors! For many years I thought I had combination skin – when in fact I was using a too-heavy moisturiser that made my T-zone shiny by lunchtime. 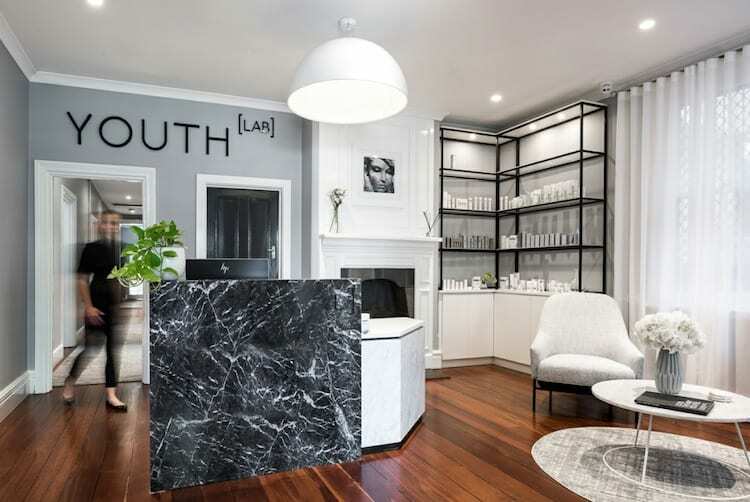 If you’re unsure, ask your facialist or dermatologist next time you’re having a treatment – they’ll analyse your dermal density, hydration levels and pigment and can advise you in the best skincare consistency for you. Likewise with hair – ask your colourist if they have any tips on the best makeup shades – as they are the experts on how to contrast and compliment with your hair and eye colour. While shopping for beauty online is fast, it’s less practical when you’re trying to find the right shade of foundation or adopt a new signature scent. Look for dedicated beauty stores and department stores as they have retail consultants who are trained in helping you find the right products. Also look for spaces where you can test and play to your heart’s content. The Beauty Garden at Eastland has cute pop ups in their retail thoroughfare like Jacqueline Evans Skincare and Beauty Edu’s The Lip Lab where they custom blend lipstick for you on the spot. 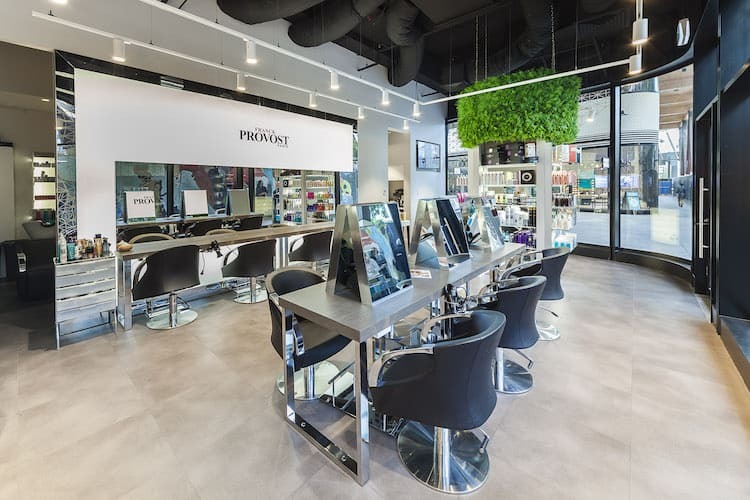 Also in the precinct, Mecca Cosmetica and Mecca Maxima both have huge mirrors, great lighting and big freestanding makeup stations to allow you to sample your favourite brands. The beauty of beauty is that you can try before you buy – and unlike fashion, you can take it home and try it in the comfort of your own bathroom. 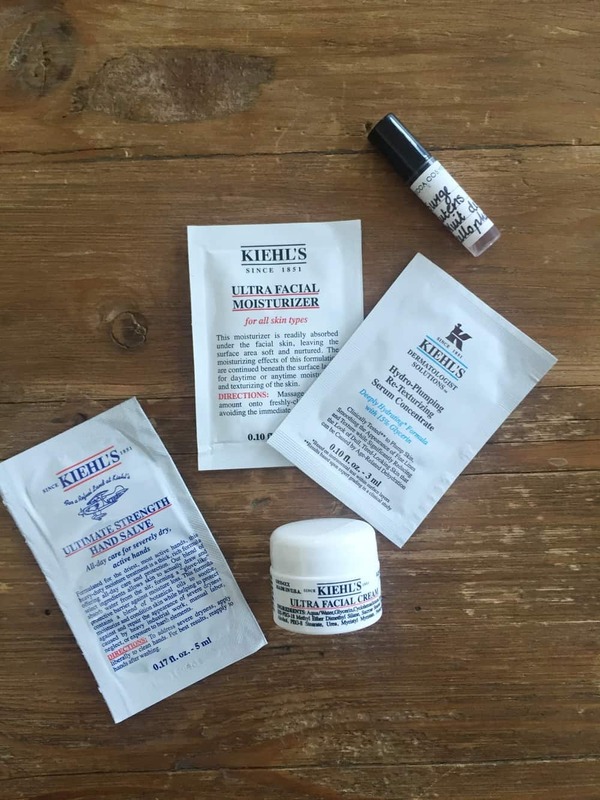 Many brands like Kiehl’s and Crabtree and Evelyn give you sachet and pot samples for skincare. With makeup, you should always touch it and see what the textures feel like. Are the eyeshadows soft? Do they have good colour ‘pay off’? (That’s Makeup-Artist-Speak for, ‘are they highly pigmented?’ And always, always test foundation in natural light – so ask the retail consultant to give you a little makeover then go out and take a good look at your face in natural light. Wear it home and notice how it wears. Does it last? Is the foundation still comfortable on your skin? With fragrance, always apply it to your skin (the blotters won’t give you an accurate representation) and smell it at least three or four times over the course of a few hours as different notes reveal themselves. Mecca Cosmetica will spray the scent of your choice into tiny, labeled sample bottles to take with you. There’s enough in there for a few applications so you can really sit with your decision and make the right one. If you’re deciding between a couple of scents, apply one to each wrist and compare as the day progresses. 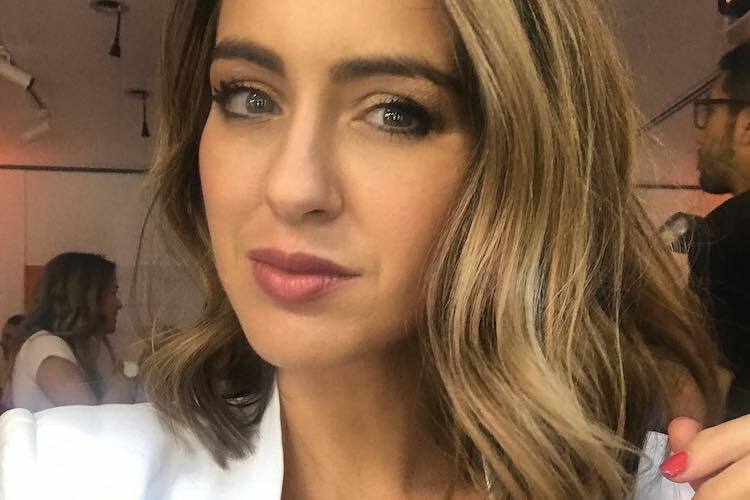 Beauty editors are sent hundreds of beauty products, and, with them, often come long-winded press releases that extol the benefits of using the products written in hyped up marketing-speak and claims. As journalists, we’re taught to read between the lines and do our own research. Don’t be afraid to go home and jump online, read reviews and watch tutorials before making your final decision. And again, use the tester, to see how your own skin or hair responds. When it comes to skincare, getting to know ingredients is key to understanding your skin type and how best to manage it. Learn the names of the things that are scientifically proven to address your specific concern. For example if you want exfoliation? Look for AHAs and fruit acids like papaya and pineapple. Brightening? Vitamin C, Liquorice Root and Niacinamide. Hydration? Hyaluronic Acid, Coconut, Argan and Jojoba Oils. Aging? Retinol or Vitamin A. Peptides. You get the drift. With those little nuggets under your belt I encourage you to go forth and shop. And if you find yourself in Melbourne – venture to Eastland. As I discovered, it’s not just a shopping centre, it’s part of the new wave of retail experiences that takes purchasing to the next level – encouraging active participation and a sense of community. In fact, an art installation above the Flower Garden called The Canopy, was actually designed by London artist Rebecca Louise Law who oversaw the hand-threading of 150,000 preserved Australian local flowers by local residents and business owners. The nearby Arcade is another retail concept that champions up and coming accessories designers such as Love Stories and Farrah Designs. 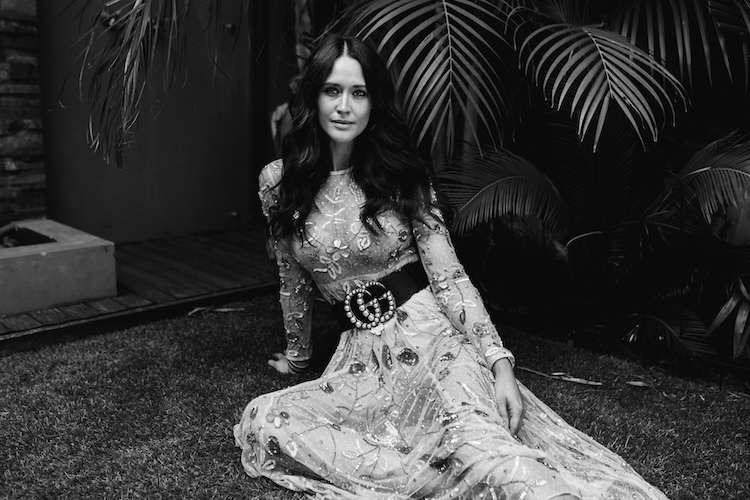 For Ringwood locals who traditionally traveled to Chadstone or Doncaster to sate their retail desires, the new influx of Australian Designers and blockbuster chains like Uniqlo and H&M into the centre will be very exciting news indeed. 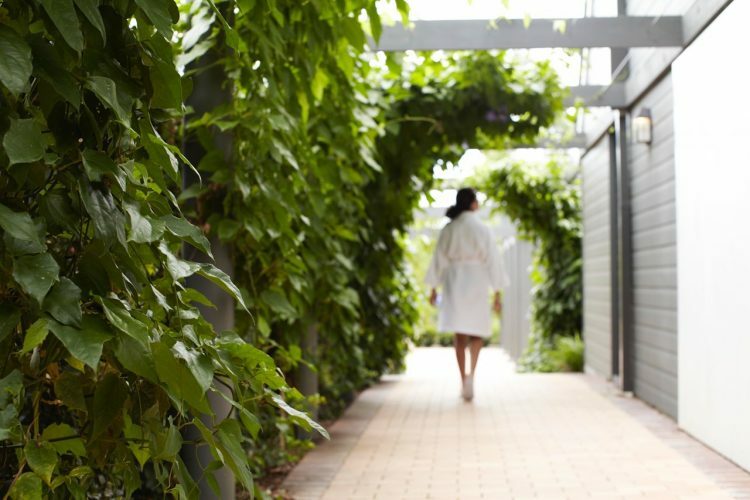 And as I discovered, The Beauty Garden is the ultimate place to practice a little shopping-as-sport.